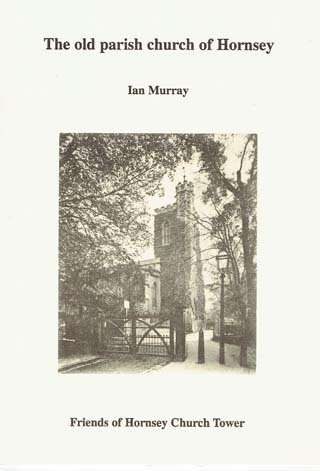 This short account of the history of St Mary’s Church is well set out under sub-headings which aids the reader in understanding the complex development and demise of Hornsey’s three parish churches. Ian Murray worked for many years as the Borough of Haringey archivist at Bruce Castle Museum Tottenham. He was involved in Hornsey Historical Society from its beginning in 1971. After leaving Bruce Castle Museum he worked as archivist at The Inner Temple and at The Worshipful Company of Barber Surgeons.